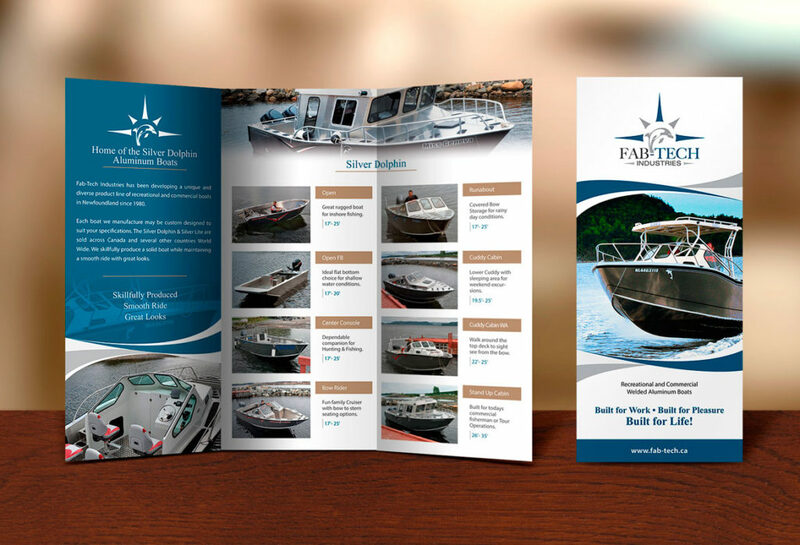 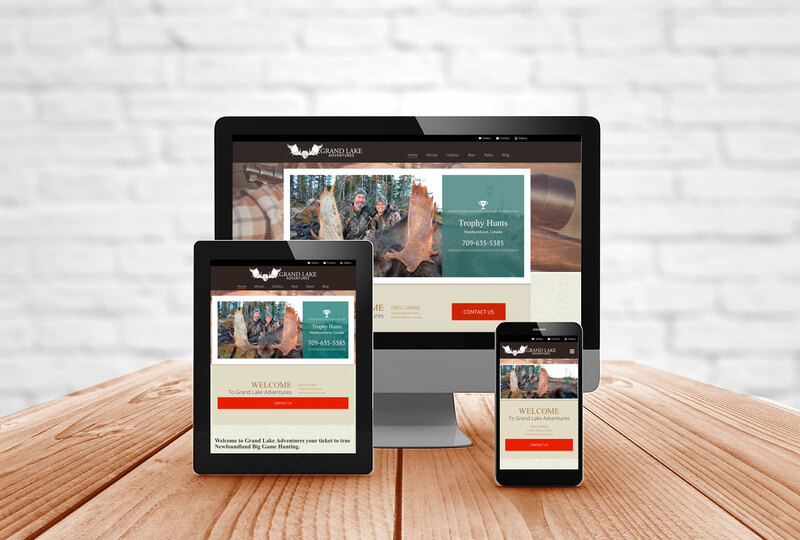 What We DoWebsite design for Outfitters to increase rankings and visitor bookings. 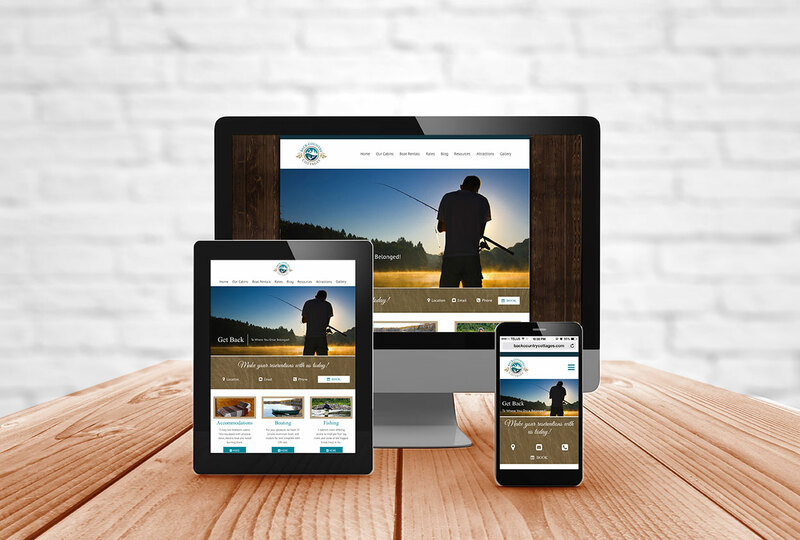 Professional mobile-friendly website design for Hunting Outfitters, Fishing Outfitters and Adventure Outfitters. 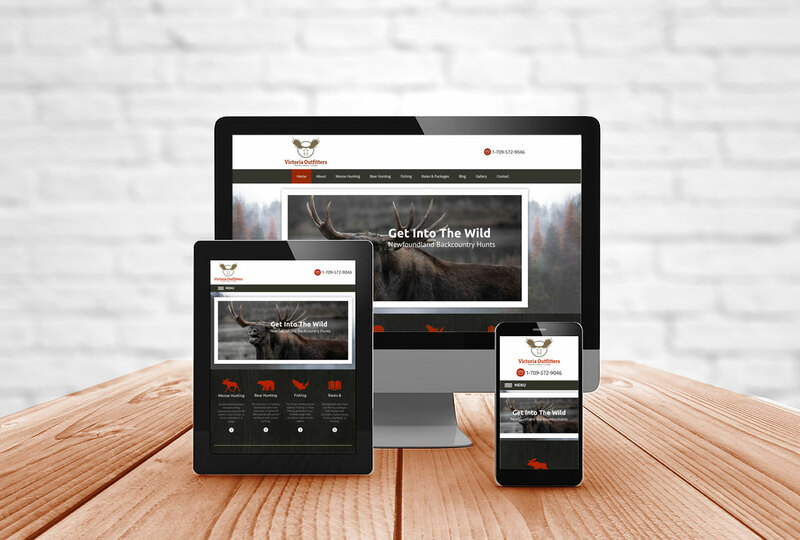 All Outfitter website designs include a content management system so you can update your own website easily. 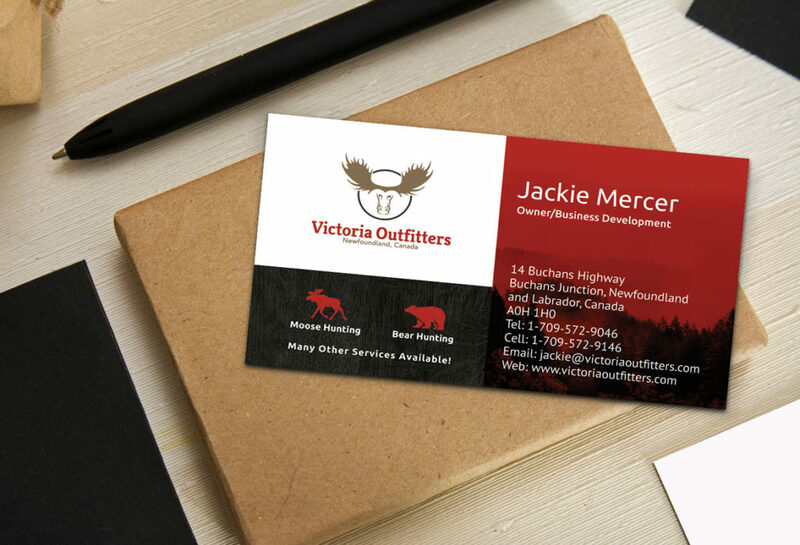 Handcrafted website design for Outfitters from scratch to meet your specific requirements and business objectives. 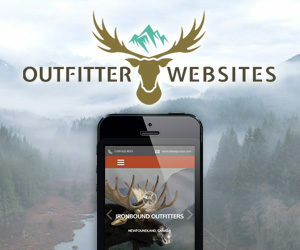 Get scheduled updates to your Outfitter website text, images, rates, testimonials, photo gallery, news, blog and more. Experienced WordPress website design for Outfitters who do not require a custom website to meet their needs. 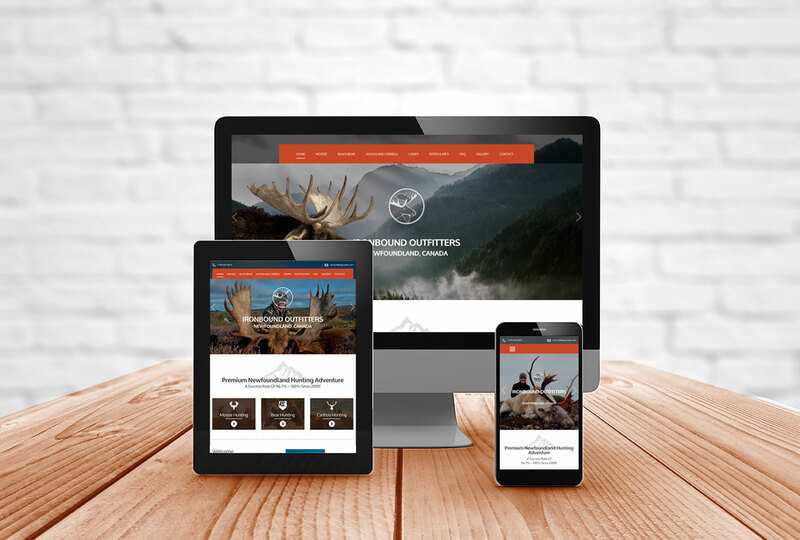 Get a mobile-friendly website designed for Outfitters with an affordable monthly payment plan to suit your budget. 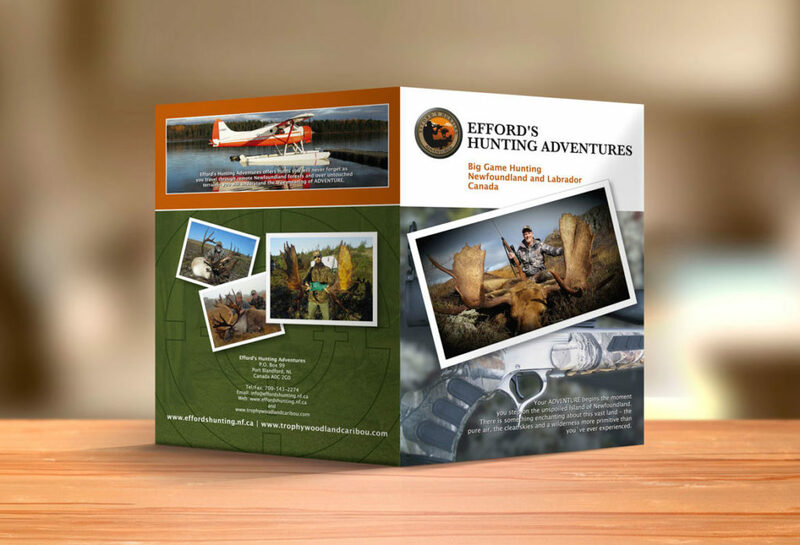 Discount for Last Minute Hunting and Fishing members! 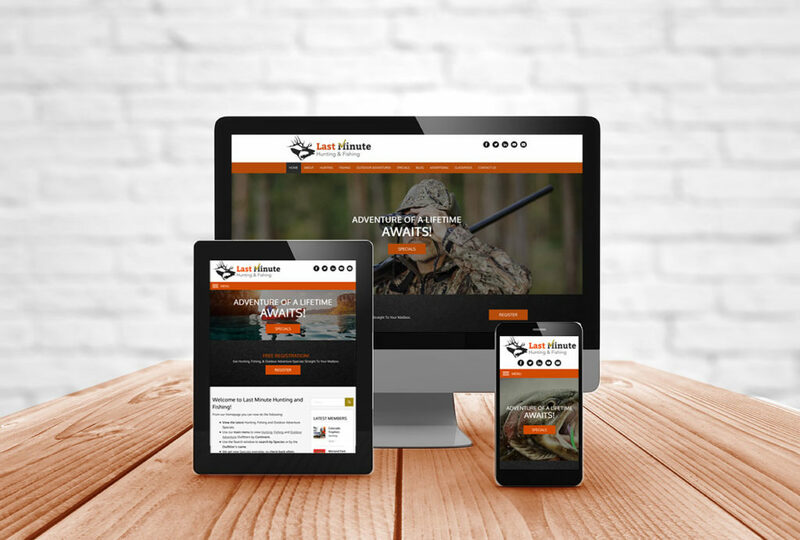 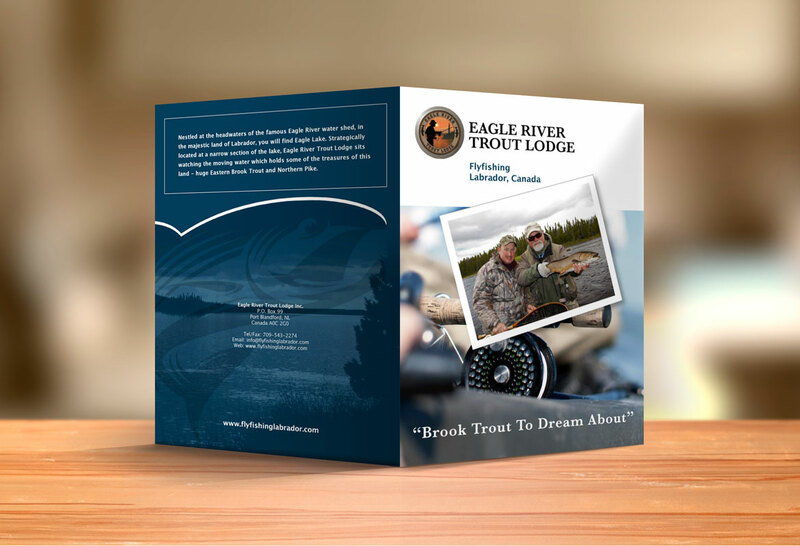 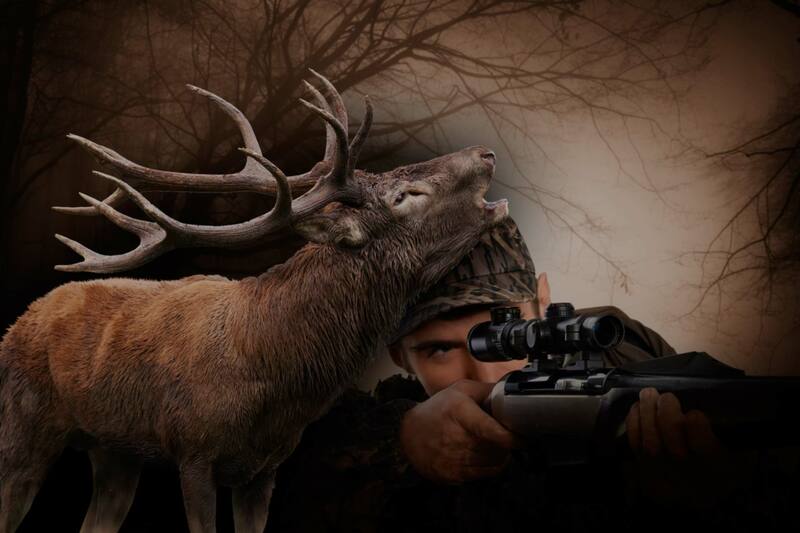 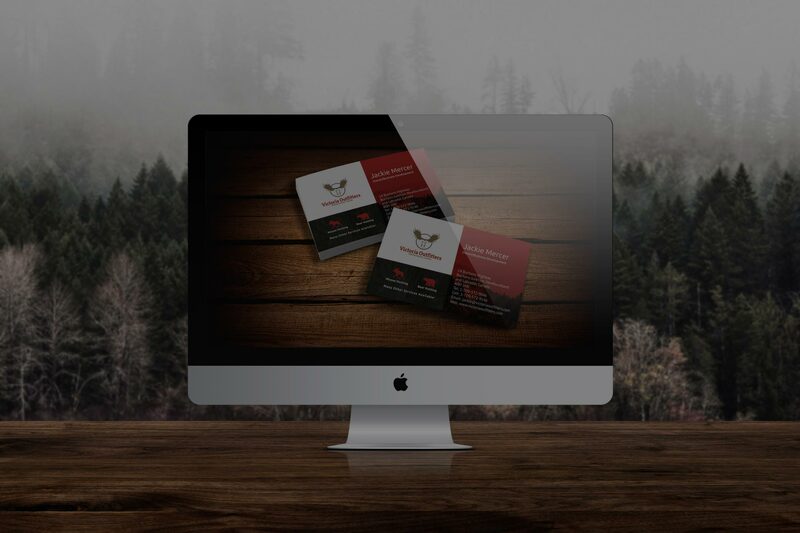 Website design for Hunting, Fishing & Adventure ToursLet us do the website work so you do what you do best! 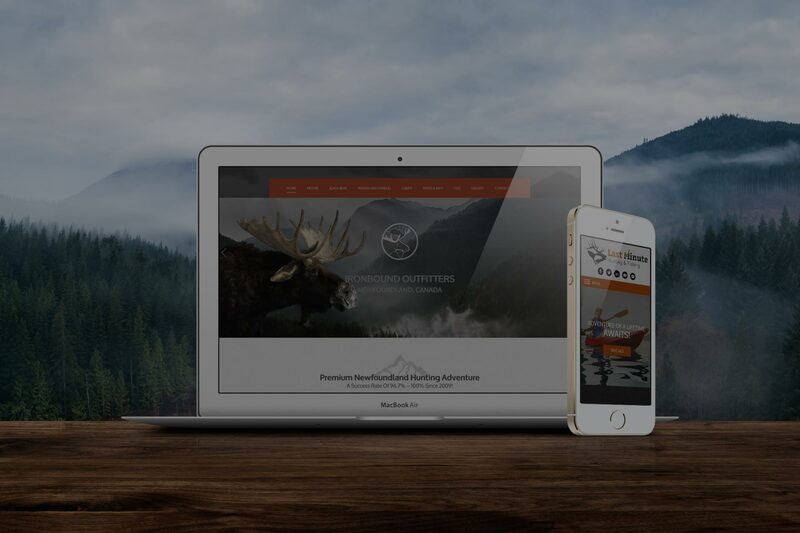 We create professional Outfitter Websites. 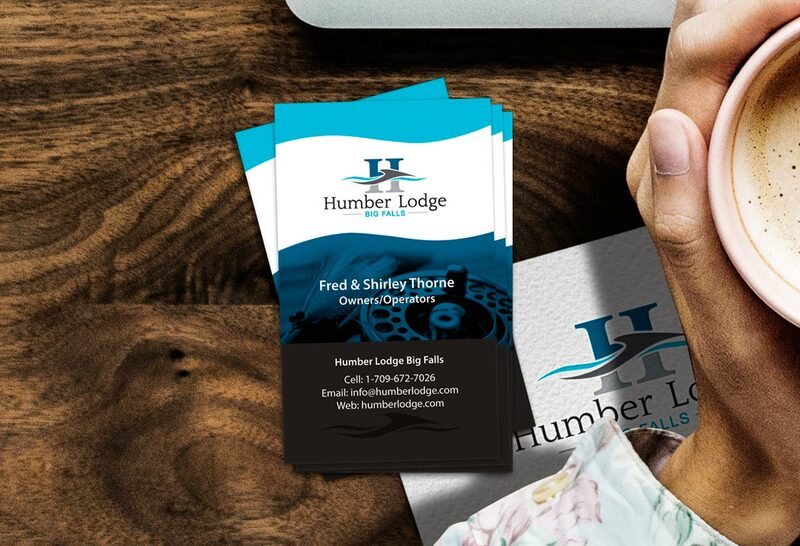 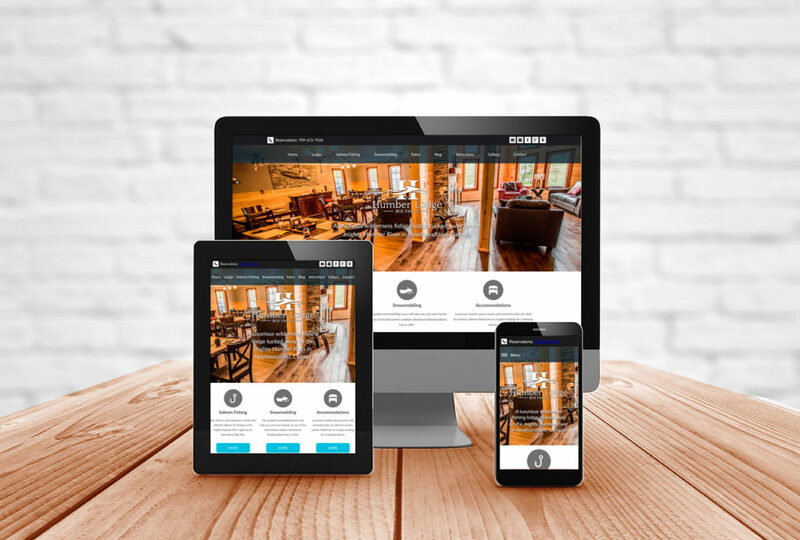 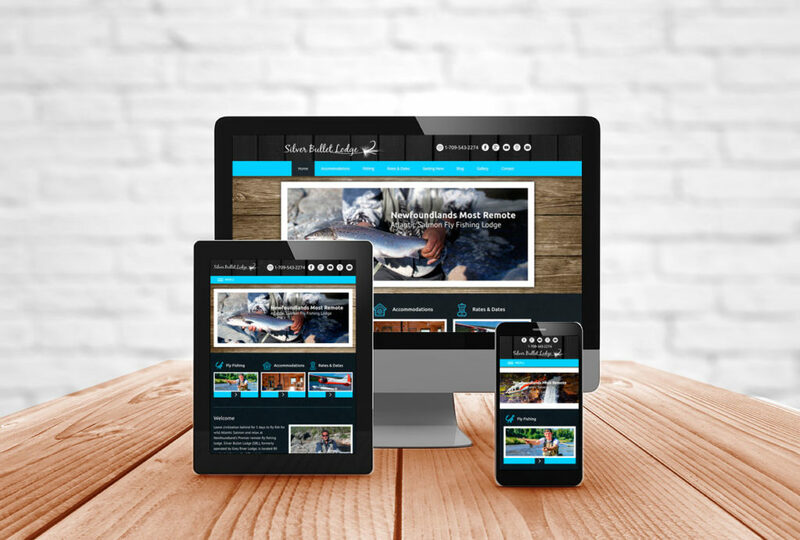 We integrate modern web design technology and solid design practices to help you maintain a competitive edge while creating a great visitor experience. Copyright © 2018 Outfitter Websites. 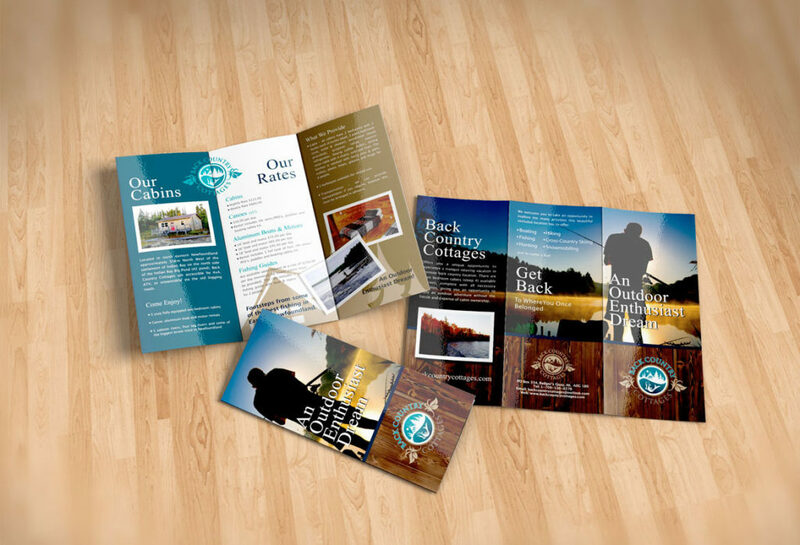 A division of Blue Wolf Design Group All rights reserved.